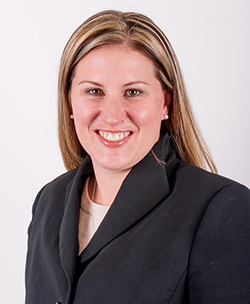 A skilled communicator, Attorney Beitler is known for her ability to deescalate emotional situations and help clients through even the most trying circumstances. 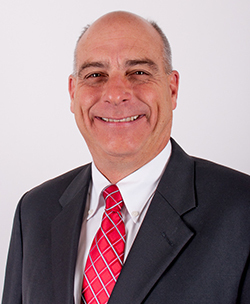 A true legal jack-of-all-trades, Bill Dayton is one of the founding members of MFDD and has nearly 30 years of experience practicing law in the Lehigh Valley. 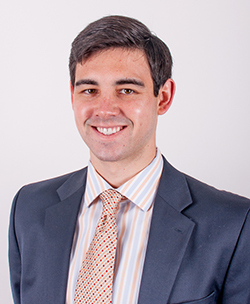 Attorney Duckworth has the ability to simply explain complex legal concepts, helping his clients better understand what the law means for them. 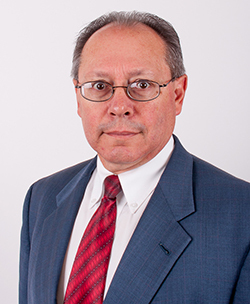 Timothy Duckworth, Jr. knows the importance of efficiently handling his client’s affairs to help them mitigate the stress of complex situations, helping ensure their peace of mind. 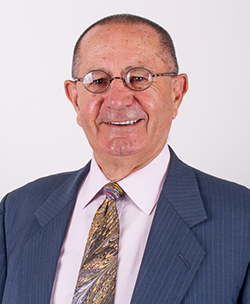 One of the founding members of MFDD, Harold Funt puts his 30 years of legal experience to work for his clients through his varied service areas. 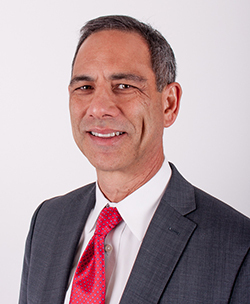 With more than 30 years of legal experience, John Hacker's comprehensive knowledge of the law and enables him to deliver superior service to his clients. 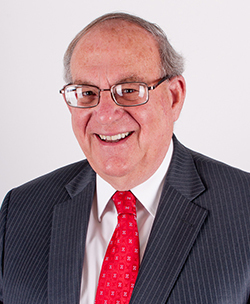 One of the founding members of MFDD, Barry Mosebach brings more than 40 years of experience in the areas of estate planning, elder law, taxation and more. 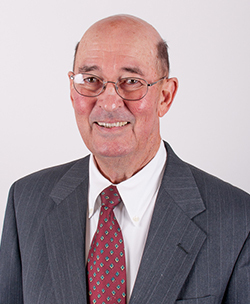 Thomas Weaver joined MFDD in 2000, bringing with him more than 40 years of extensive civil and construction litigation experience.